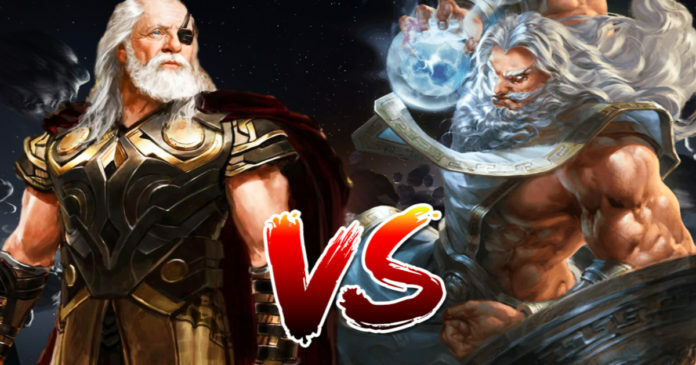 Home Marvel Odin Vs Zeus – What Makes The Norse All-Father Superior? Odin Vs Zeus – What Makes The Norse All-Father Superior? However, the comic books feature only two of those Pantheons which are vastly popular. 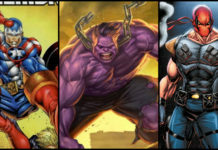 There are just two of the various ancient mythologies which have heroes and villains populating the comics. These are the Greek Pantheon of Mount Olympus, ruled by Zeus, the God of Thunderbolts and Justice and the other is the Norse Pantheon based in Asgard and ruled by Odin, the All-Father, God of Wisdom and ruler of Asgard. These two are the rulers of their respective Pantheons and extremely powerful. What would happen if a fight breaks out between the two? Let’s find out. The King of Mount Olympus, Zeus is the supreme Greek God. He has superhuman strength, speed, durability, stamina, endurance, and reflexes. 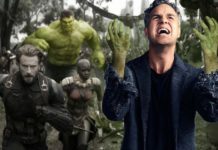 He has tens of millenniums of combat experience, and he can manipulate energy as well as hurl thunderbolts at his rivals with unfailing accuracy. 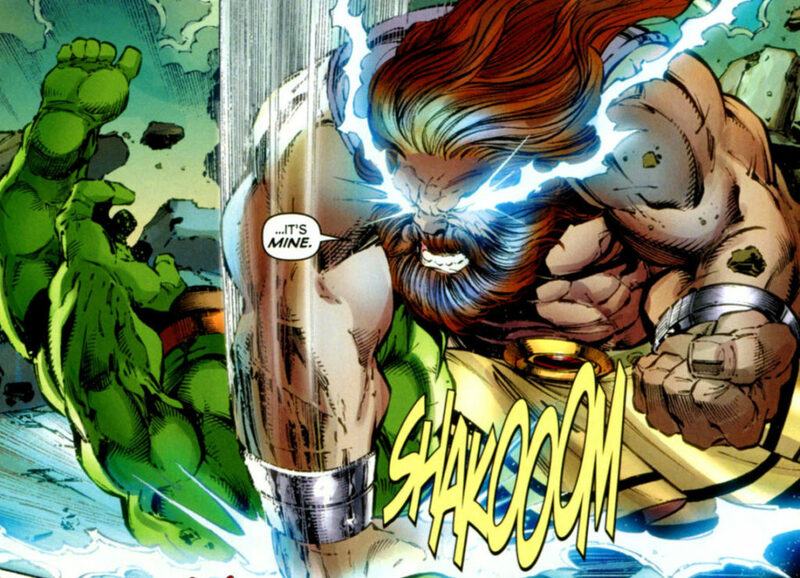 Zeus is stronger than the other Olympians and has beaten Hulk in a barehanded fight. Zeus is immortal and has a fantastic healing power, and he can also see multiple timelines at the same time. He is a powerful magician and has beaten Galactus with his magical powers. 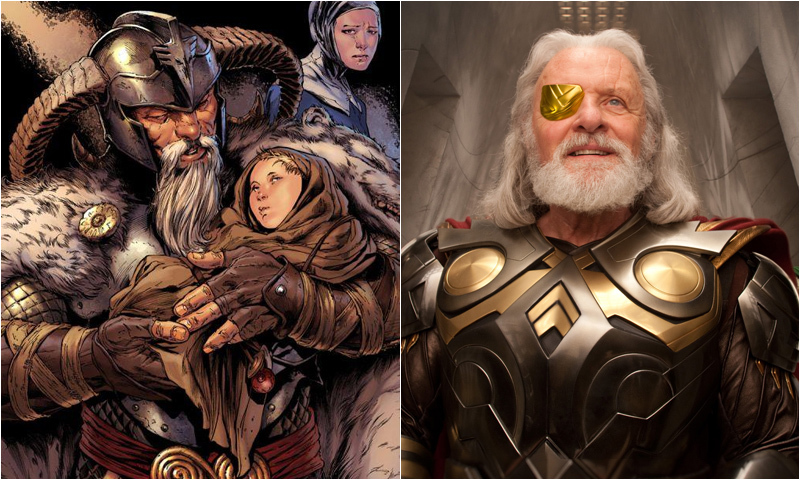 The King of Asgard, Odin is the father of mighty Marvel comics hero Thor. Norse mythology considers him to be the King of Gods and the God of Wisdom, Knowledge, Poetry, Weather and God knows what else. Odin can teleport himself or a whole kingdom from one dimension to another, has the powers of telepathy, longevity, magical energy manipulation and is almost immortal. 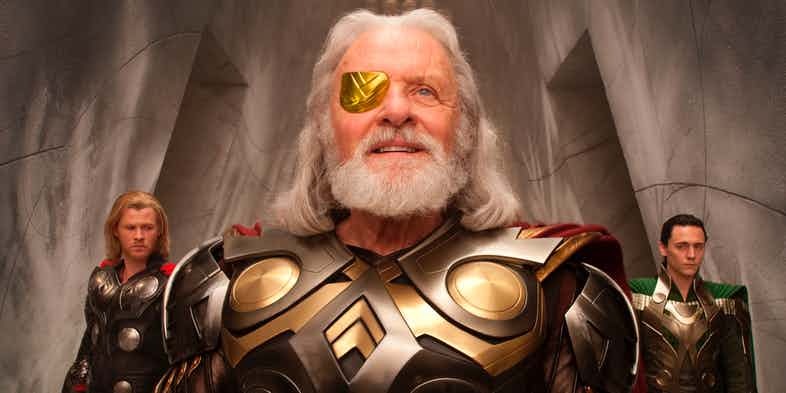 However, his biggest power is Odin Force, a magical pool of almost unlimited energy which makes Odin stronger than any other God existing in Marvel Universe. Odin has a mystical spear called Gungnir and an eight-legged horse called Sleipnir which moves at incredible speeds and can cross thousands of light years in almost no time. Odin’s combat prowess is superior to even Thor. 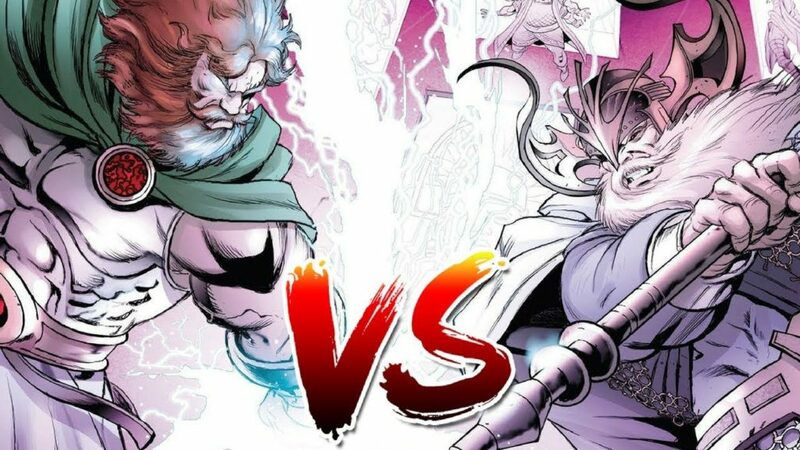 While Zeus and Odin are quite similar on a number of parameters, such as their combat expertise, control of lightning and magic, but, only one of them can be a winner in a direct fight! 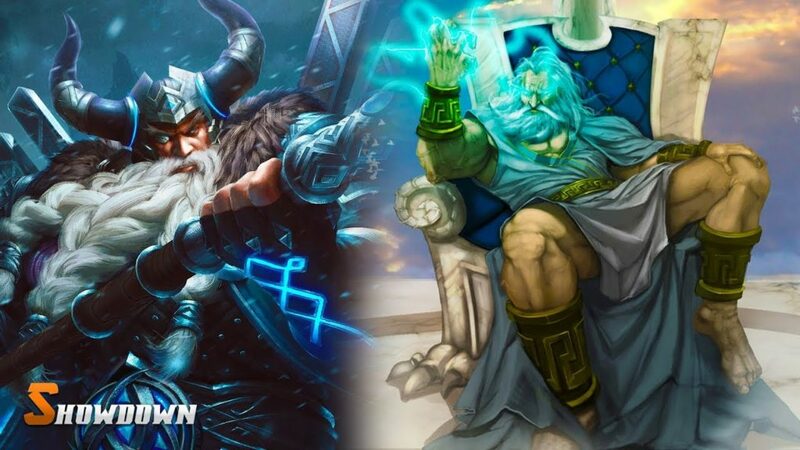 No doubt that Zeus is stronger physically, but, Odin’s magic power makes him much superior. 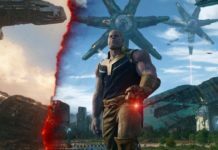 He also has Odin Force that is known to have destroyed galaxies, revive the dead and stop time. Therefore, despite all his strength, Zeus is not going to be able to win this fight. Odin will be the outright winner.